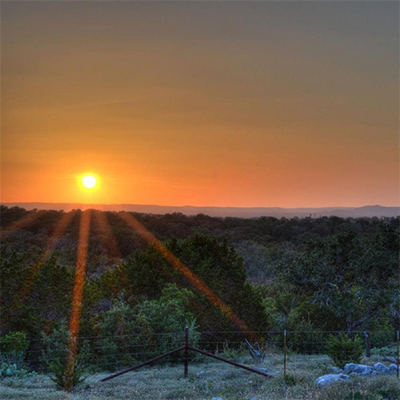 Team Goebel offers over 30 years of real estate experience in the Highland Lakes area. 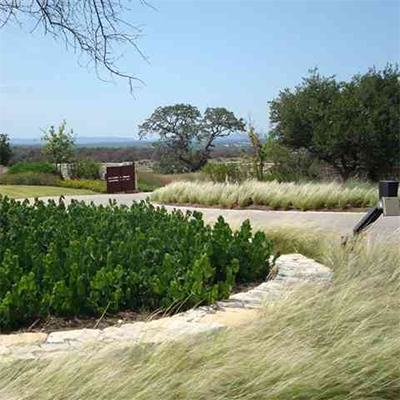 Waterfront and golf course homes along with Texas Hill Country homes and ranches are our specialties. As a husband and wife team, we can offer you more coverage on your property, have two “sets of eyes” available for your searches, and offer continuous feedback during the process. Our professionalism and “ease to work with” will make your real estate transaction pleasurable. Team Goebel has years of local knowledge, a connection to local leadership, and a vast network of current and past client relationships. These attributes enable us to provide you the highest level of expertise to handle your next real estate transaction. 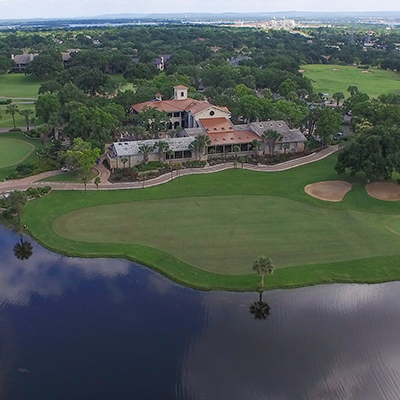 Our affiliation with Horseshoe Bay Resort also enables us to increase our exposure and marketing efforts in a larger scale. 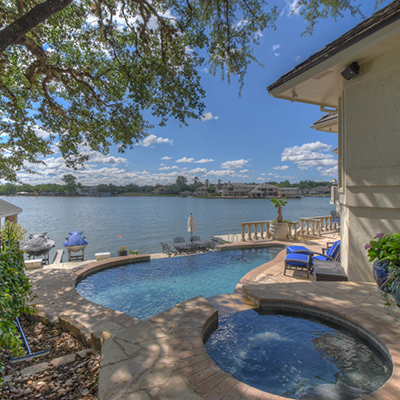 We feel our experience working around the shores of Lake LBJ, Horseshoe Bay, and Marble Falls puts us ahead of the curve and makes us your “Home Team”.